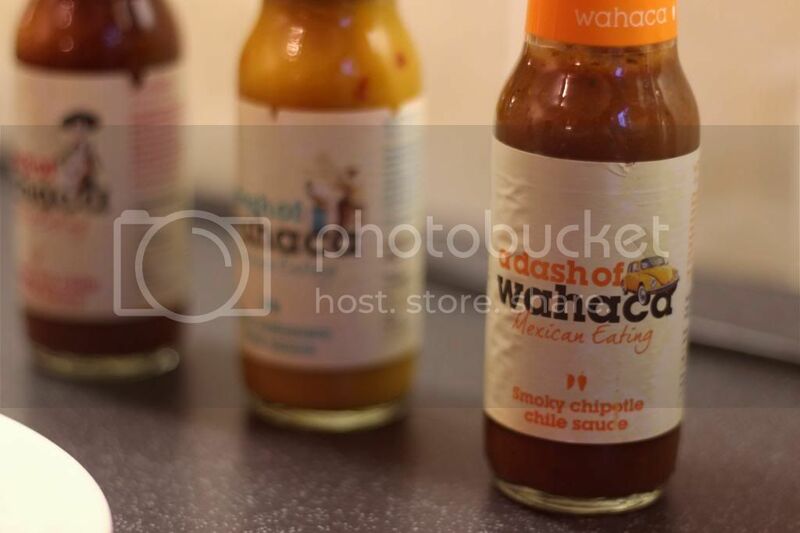 Wahaca recipe challenge - Día de Muertos | S J M W E L L - Fashion, Beauty & Lifestyle blog. What with Halloween & Day of the dead approaching Wahaca created a fun recipe challenge for bloggers, and I couldn't wait to try out their sauces and taste some yummy mexican inspired food. I decided to pick up some chicken and marinade it in the smoky chipotle chilli sauce before popping it in a griddle pan to get a nice grilled taste and effect. 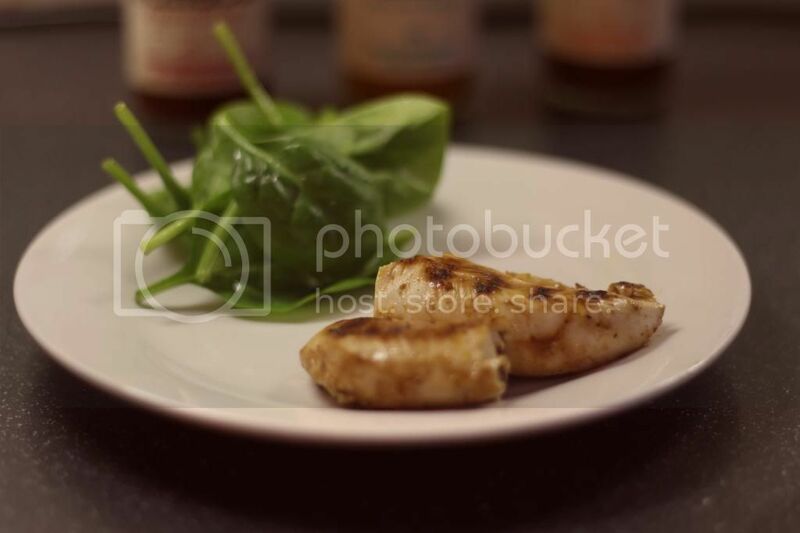 The sauce caramelised as you cook and you're left with yummy covered spicy chicken. I'll tell you now, this sauce is so so tasty. If you want extra flavour (even though this sauce defiinitely kicks some punch) then you could leave the chicken in the marinade for a couple of hours or over night but I totally forgot to do it before cooking. I like hot food but not too hot, it's described as a 'medium heat'. This sauce is perfection. As the name suggests 'smoky' it almost tastes like a smoky bbq sauce, but as you taste it you taste the chilli and chipotle puree and leaves you with a slight heat in your throat, but not one that makes you run for some milk. One plus is its 100% natural, containing no nasty stuff. 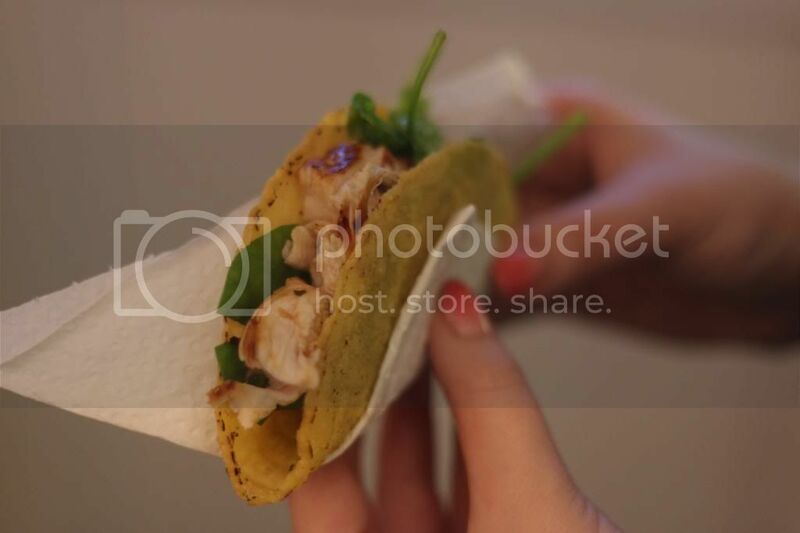 I decided to use the chicken in some tacos, everyone loves tacos! They're so easy to serve & just pick up and enjoy I thought they'd work well. Along with the chicken I added some jalopenos (for the brave who want extra heat), spinach, tomatoes and mushrooms. I loved this sauce so much you could even have some on the side to dip your tacos in. 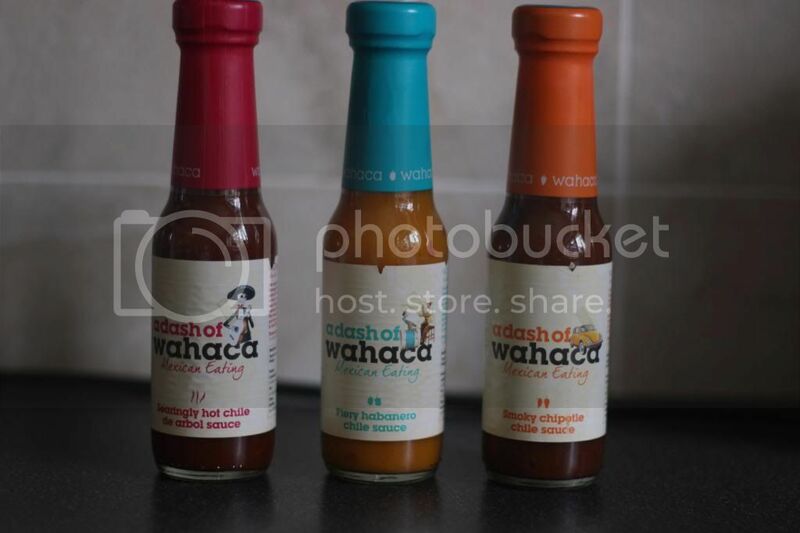 You can also use this sauce to add something extra to stews, sauces, burgers and what ever you fancy. I love these sauces and will definitely be using these to add something extra to plainer meals in the future. 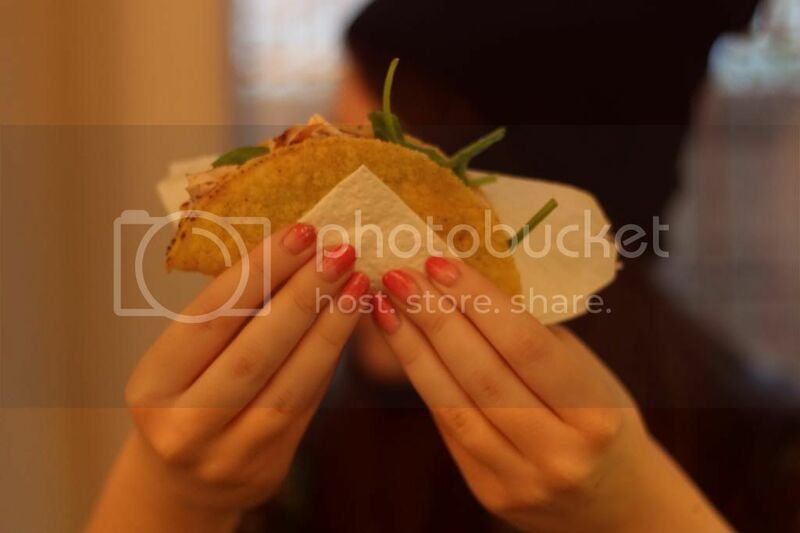 Are you a fan of Mexican food? Will you be trying these sauces? This sounds amazing. I love anything spicy! This looks TOO delicious. I am drooling!